Swarna Prashana also known as Swarna bindu prashan. 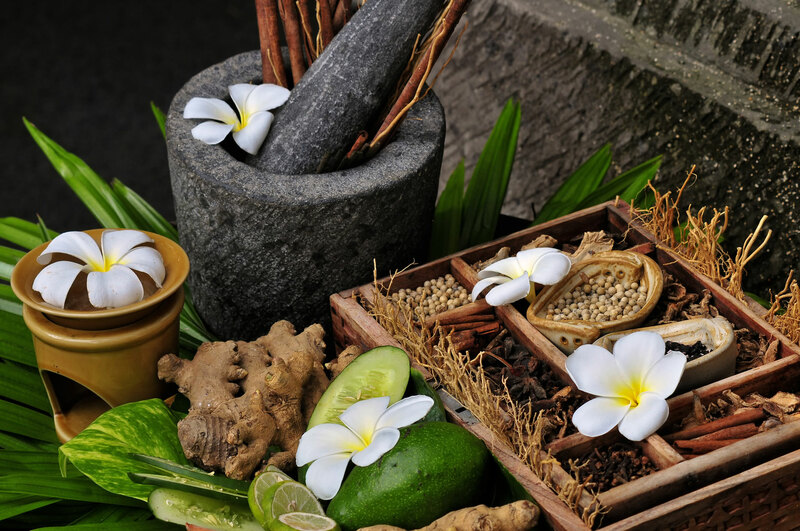 Unique and old ayurvedic therapy that is known to improve immunity power of human body. Swarna means gold & Prashana refers to act of consuming, this is considered as one of the 16 essential Sanskars (regimens) described for improving overall health in children. According to Ayurveda our body needs to get right nourishment to support proper physical & mental development that can survive till the old age. swarna prashan should be given immediately after the baby is born and should continue taking this treatment till the age of 16. It is made by using swarna bhasma “gold ash” mixed with honey & cow ghee containing herbal extracts like brahmi, vacha, shankupushpi, all of which show strong immune boosting properties. Some health benefits of Swarna Prashana for children’s. 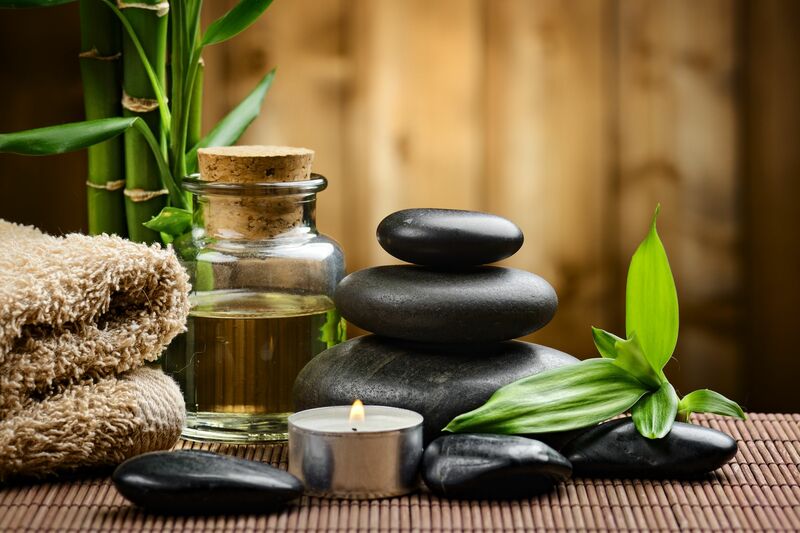 In ayurveda, their are so many benefits in swarna prashana. 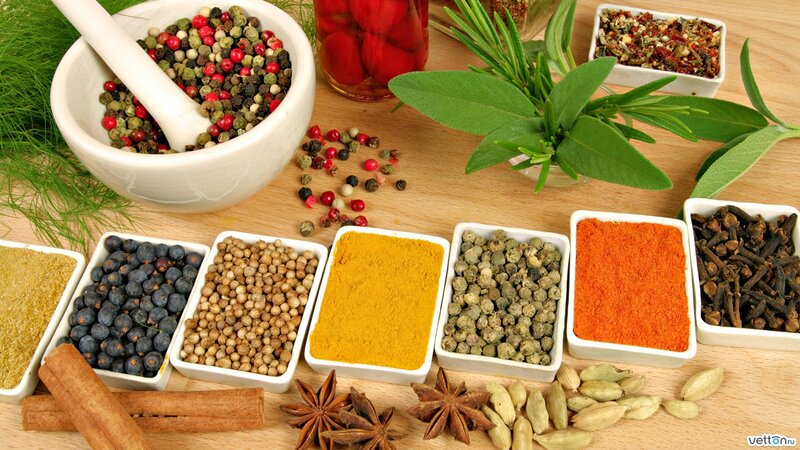 some other herbal elements that improve the immune system and make energetic body. 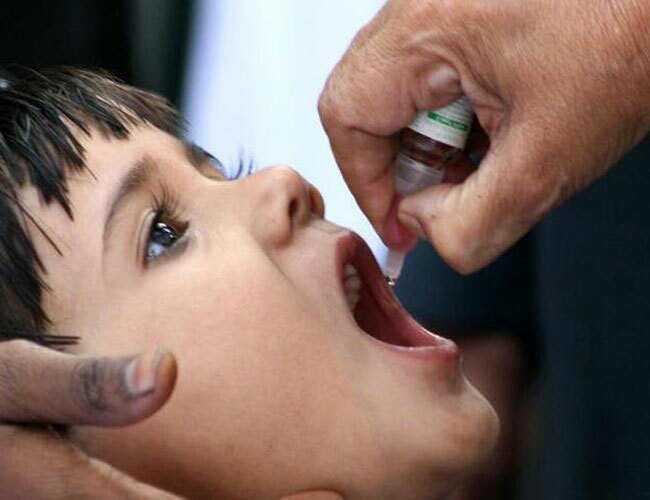 In the age of 5 or above age children who have a low Immunity and those who are suffering from infections. Swarna prashan is the most common method of fixing and reduce the problem of cough ,vaata and pitta.also make the immunity system. Helps improve children memory and relaxing there mind too, swarna prashana (Suvarna Prashana) can enhance our attention and the grasping power in children. Also known to improve the memory power. Swarna Prashana (Suvarna Prashana) seems to be very important for improving brain, memory power and brain health in children. Boot up the process of digestion system and improves the absorption of essential nutrients from food. 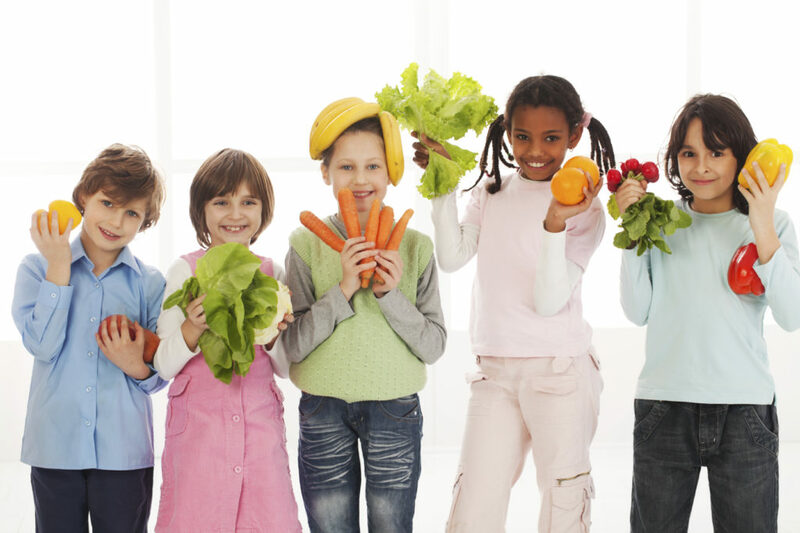 So Many children often suffer from gastric discomfort and reduced appetite. 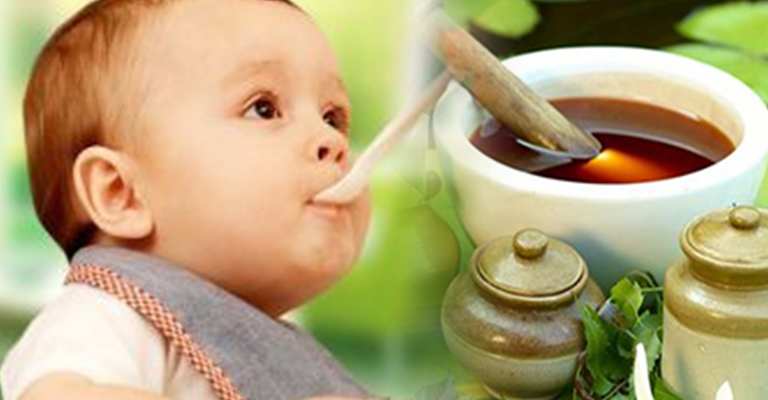 Swarna Prashan improves appetite and promotes healthy body growth. According to ayurvedic Good skin is a sign of good health and swarna prashan helps and nourishes the healthy skin. Swarna Prashan helps to out unwanted toxins from the body and total body detoxification. It also improves the blood pressure in which further results in improved skin texture and improve glow to the healthy skin. Reduces mental agitation Swarna Prashan can effectively reduce temper and stress. Due to some mental stress on mind, Swarna Prashana (Suvarna Prashana) seems very and highly beneficial in children with special needs such as learning difficulties, attention , focus problem, deficit disorder & hypertension. 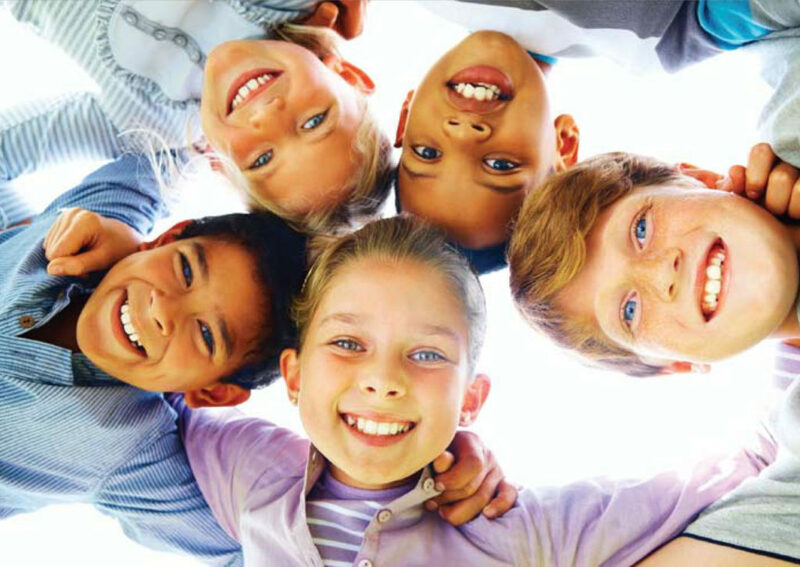 With the help of treatment, the pain related to eyes of young children is removed and it is also known to improve the sense of hearing and vision. Help of swarna prashan Improves physical and mental health as well as improves the blood circulation in the body and also improve nervous system, thereby leading to overall good physical and Mental Health. Basic ingredients of swarna prashana is made by pure gold . It is made by a special process because Gold Ash contains very potent elements which gives our body strength and strength. In ayurveda there are so many importance of gold and gold ash. 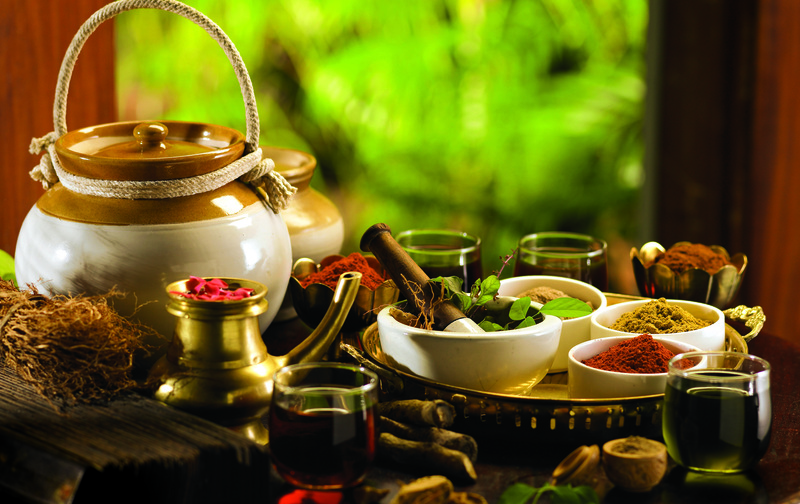 gold is very useful and very beneficial ingredients of ayurvedic medicines, along with gold boots up energy to our body. Honey is the another most important component of Swarna Prashana (Suvarna Prashana). Honey contains flavonoids, antioxidants which help reduce the risk of cancers and heart disease. It is also known to act against inflammation and improve digestion. In Ayurveda the day of Pushya Nakshatra is considered most special. In swarna prashan this days have different significance in ayurved. 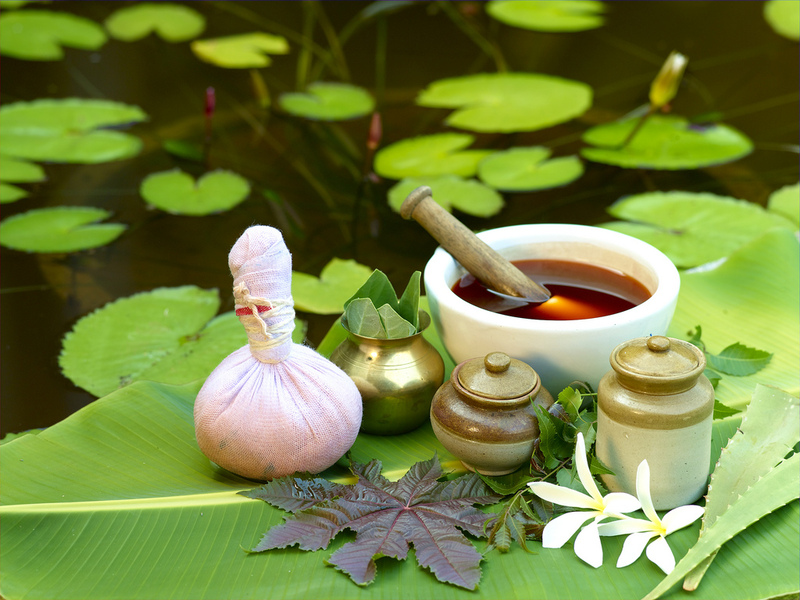 Ayurvedic doctors also take a close look at these things so that the treatment can be done properly. Pushya nakshatra constellation 27 is considered the most special in the constellation, which gives strength to the body.